It was only three short years ago that Brad Raimondo, MFA Directing ‘13, followed the lead of his instructors at The School of Drama. Now, Raimondo is is taking a leadership role as the associate artistic director of the Hangar Theatre in Ithaca, N.Y. In his new position, Raimondo will join Josh Friedman, managing director, at the helm of the the nonprofit Hangar Theatre, which opened in 1975 in a renovated municipal airport hangar in the city of Ithaca, in upstate New York. This isn’t the first time Raimondo has taken a leadership role. 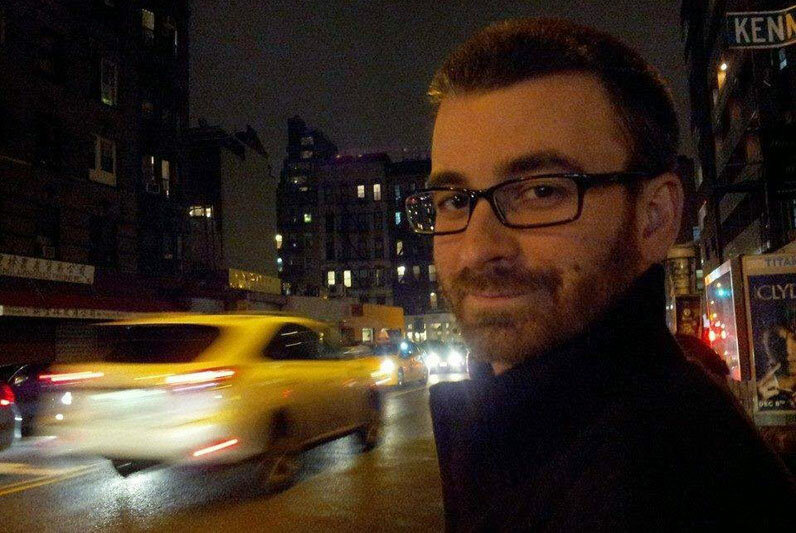 In 2013, he co-founded The Dreamscape Theatre, a New York City-based indie theater company “dedicated to telling epic stories on a human scale.” With Dreamscape, Raimondo has so far produced 16 full productions, including six world premieres, and nearly 20 readings or new play development workshops.